You're one lucky baby to have a wonderful and loving parents. Happy 8th month little girl! Stay happy with mom and dad! Happy 8th month to your baby girl! Happy 8th month precious Rhian! Hi baby you're super cute! And ang adorbs lang ng outfit. Happy 8th month baby Rhian! A super cutie baby!! 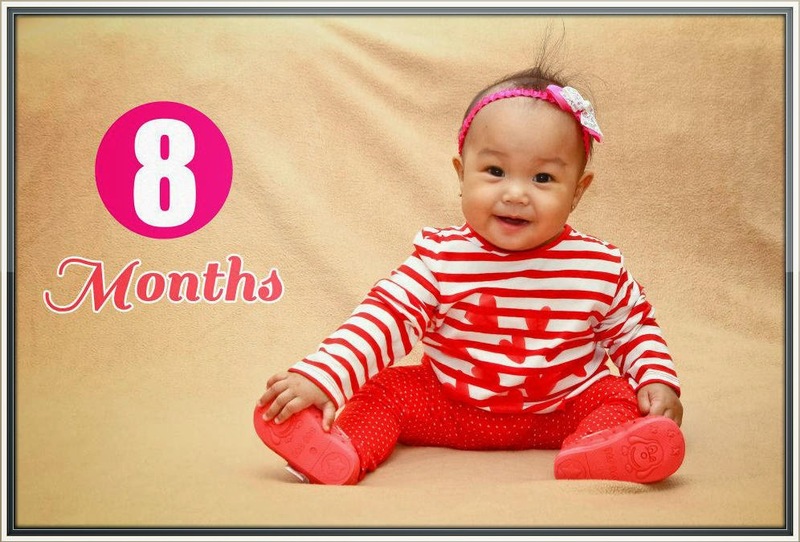 Happy 8th month baby Rhian! Happy 8th month! Continue bringing joy and love to your parents' life! I sometimes miss having a baby, my youngest just turned three. Huhu! Hi cutiepie! :) happy 8th month! Stay happy and pretty! Such a pretty girl! happy 8th month, Rhian! The best is yet to come! Happy 8th month Rhian! 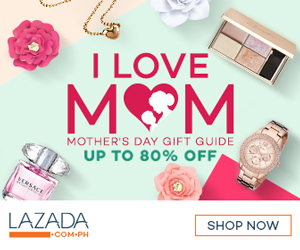 Love your heart-y ootd!